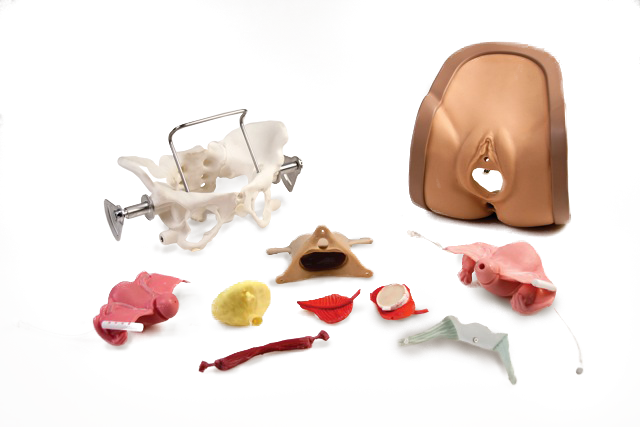 Miyazaki Enterprises is committed to the production and innovation of surgical models which provide the surgeon a realistic feel of the anatomy and surgical procedure. Realistic simulation training and practicing the surgical procedure will increase skill and confidence of the surgeon which will improve patient safety and surgical success. Fill out the form below and click “Send”. A representative will contact you promptly.